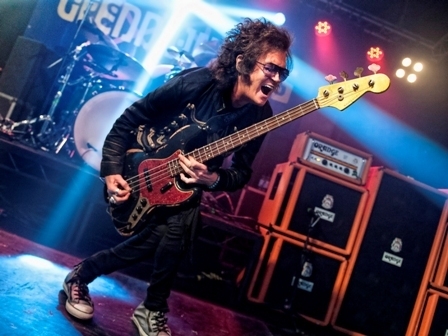 Former Deep Purple bassist and singer Glenn Hughes is bringing his "Glenn Hughes Performs Classic Deep Purple" tour to the UK and Ireland, including at date at Leamington Assembly on October 3. He tells Weekend Notes more about the show - and reveals some backstage secrets. That would have to be Prince in Stockholm in 1994. It was inspiring, soulful and very, very groovy. What is your favourite, and least favourite, part of touring? 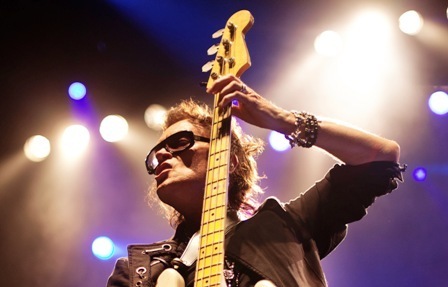 My favourite part of touring is the time I spend on stage with my band, giving the love back to my fans. The most difficult part is travelling through different time zones, where I may lose a little sleep. What's your favourite UK venue? The Royal Albert Hall. I have been playing there for five decades; it's a wonderful venue and a wonderful evening. My pre-show ritual is warming up my voice, spending time alone, preparing for my show, meditation, a lot of water and prayer. Relaxation for me is spending time in nature, getting away from the city if I can, spending time outside, allowing myself to feel free within the universe. 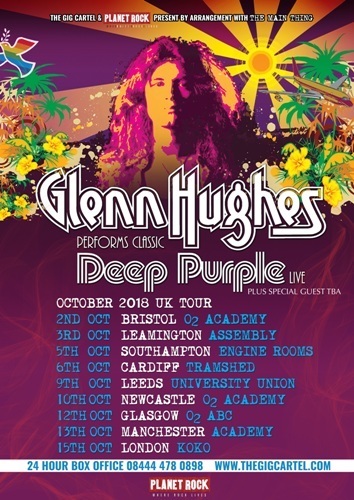 In early 2017, promoters asked me if I would be interested in doing an 'Evening with Glenn Hughes performing Classic Deep Purple Live'. After a few months of debating this, I went to Australia and New Zealand as a trial run. It was a success. I loved it; I was dedicated to performing these great songs. 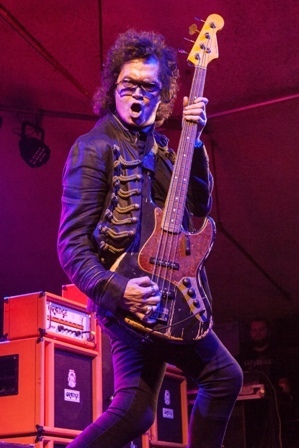 So now, here I am on this worldwide tour and I am very happy. Primarily it's the albums Burn, Come Taste The Band and Stormbringer. These albums are so important to Classic Rock fans and for MK3 and MK4 Deep Purple fans. So here we go, those are the songs we'll be presenting. I thoroughly enjoyed going to the World Cup. I was also at the World Cup in Brazil four years ago. I love soccer, I grew up watching English football and, of course, my team is Wolverhampton Wanderers. Being in Russia, being in Moscow for the opening game of the World Cup and a few extra games, was an incredible, emotional experience. It was a well- delivered, well-organised event. So much love and so much support from many, many fans around the world. I was exhilarated to see so many people come together and share the love with one another. The performance by England was rather very, very good. I am very happy for them, I am very happy for British football. 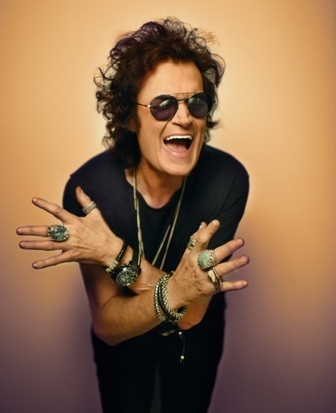 What was it like being inducted into the Rock and Roll Hall of Fame as part of Deep Purple in 2016? It was a monumental occasion. I'm truly grateful to be given the gift of music, to be a songwriter and performer. Thank you to all the fans and the Hall of Fame for this amazing honour. 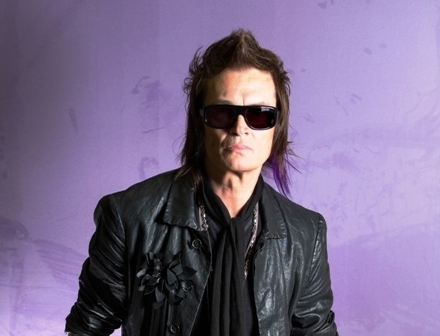 What are your plans after touring Glenn Hughes performs Classic Deep Purple Live around the world? To be honest with you, all I can think about is the touring of this particular cycle. It will be around two years long and after that I'm not sure what I'll do. What I won't do is sit back and relax. I'll take a short break and then I'll be onto the next thing, whatever it is, and I will embrace it and I will give it love.